We are heading off this weekend on a road trip. While the milage will not be excessive the scenery will be fantastic as we travel through the Lincolnshire Wolds, North Lincolnshire; the North Yorkshire Wolds and finally the North Yorkshire Moors. Yes its a long weekend holiday and we will not be back until Wednesday. So being on the bike we will be travelling light. For a Compact Camera we will be taking the iPhone5 and iPhone4, as compacts their not bad, though I hope to put a Panasonic LX7, Leica DLux (yes rebadged Panasonic), and a Ricoh GR to the test soon as possible Compact companions, I also be squeezing in the Nikon V1 and a Leica M8. 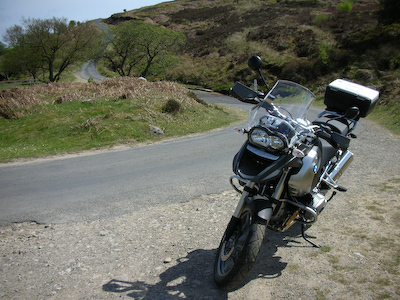 Hoping the weather is good but not too good as I like testing the big BMW GS across the fords in the Moors. 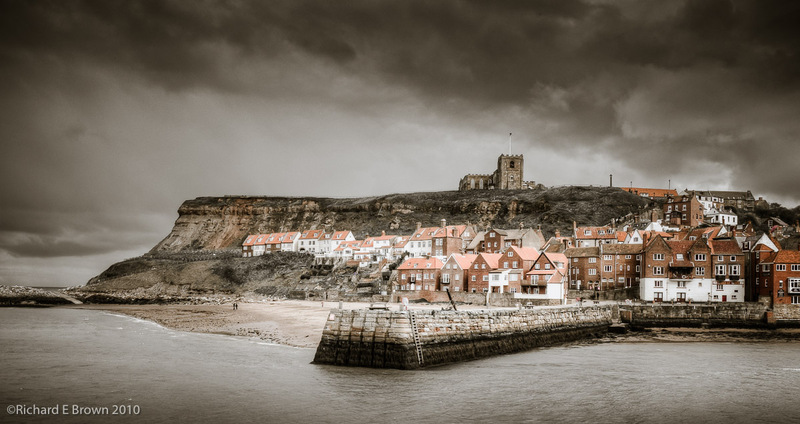 While there we will be popping into Whitby for some of the sea food, but mainly this is a Motorcycling trip and the food and photography comes second. Hopefully i’ll post a few pictures via twitter, always an advantage using the iPhone/Smartphone as a compact camera.